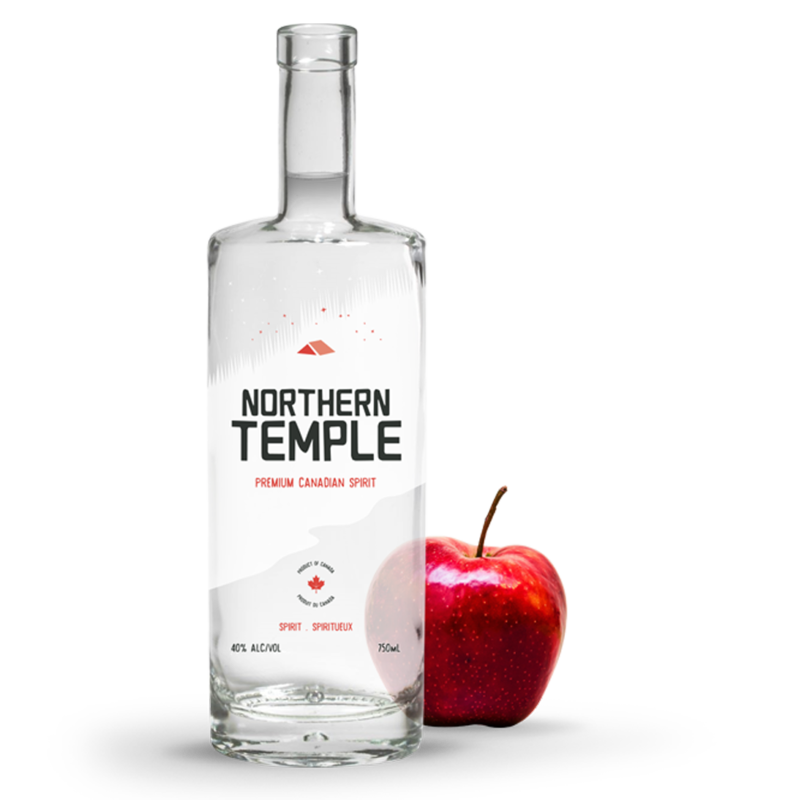 Northern temple is the debut spirit from Toronto’s Nickel 9 Distillery. Expertly crafted from 100% Ontario apples, it has aromas reminiscent of an orchard in full bloom. Crisp, dry and silky-smooth, it has a unique natural sweetness and notes of almond and vanilla. 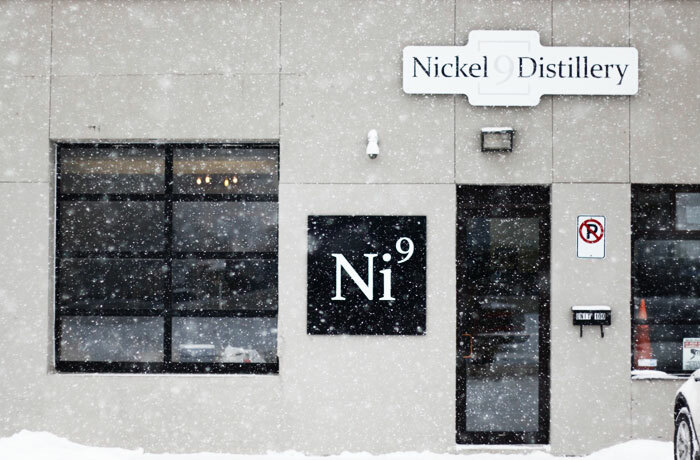 Superb on the rocks, or as a base for creative cocktails.